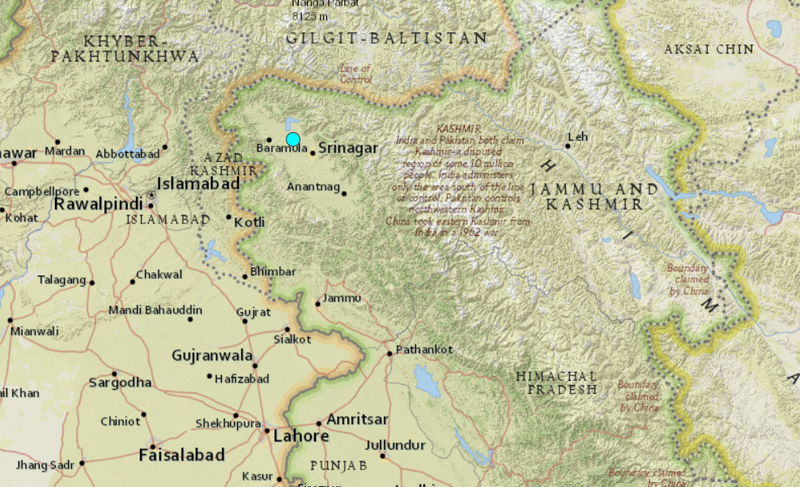 Srinagar: An earthquake measuring 4.5 on the Richter scale shook Kashmir valley on Saturday. 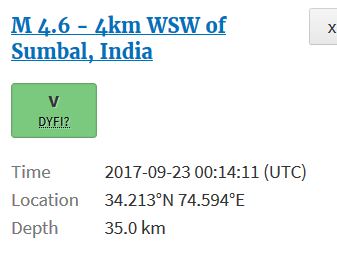 There was, however, no damage caused by the tremor. The epicentre of the earthquake, which was recorded at 5.44am, was in Symbol area of Bandipora, an official of the meteorological department said.